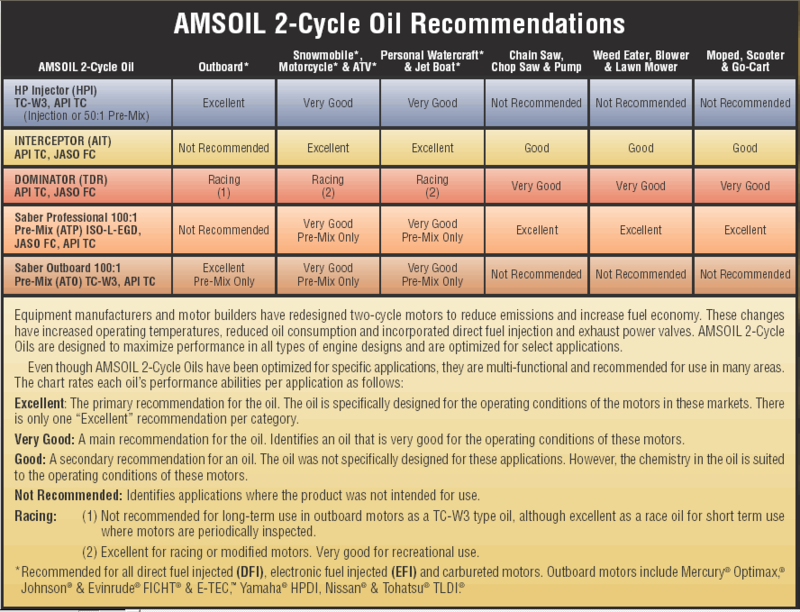 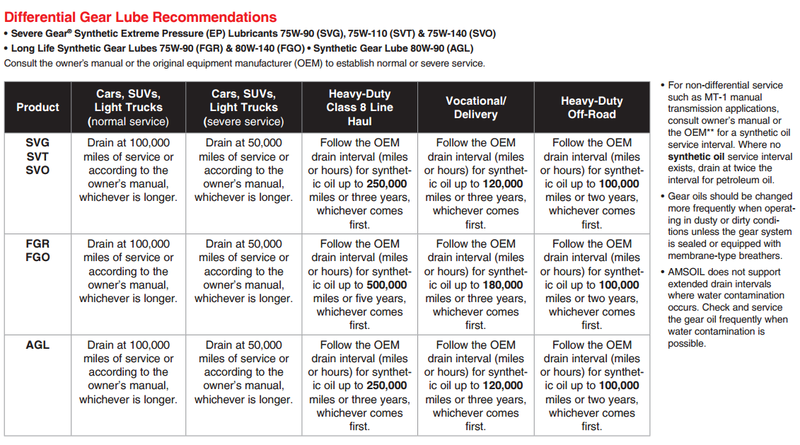 *AMSOIL SIROCCO® Compressor Oil is NOT RECOMMENDED as a replacement for or for use with the silicone-based compressor oil Sullair Sullube 24KT®. 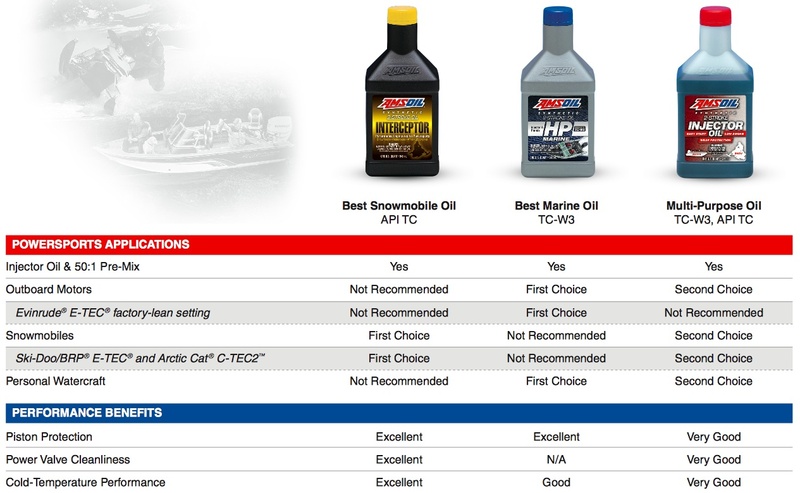 AMSOIL SIROCCO® is NOT RECOMMENDED for use in"Breathing Air or Refrigeration" compressors. 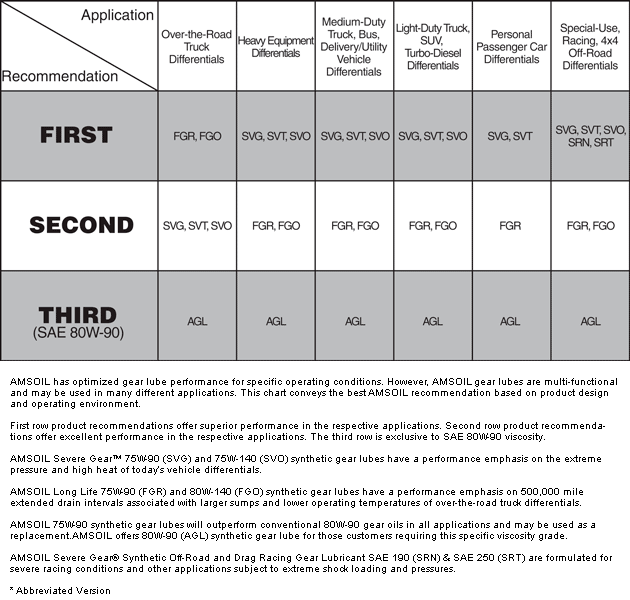 Click here to view the MSDS Data Sheet for AMSOIL SEI.